We took the kids to the zoo for the very first time this weekend. I love the Singapore Zoo and its open concept. I have fond memories of childhood visits filled with wide-eyed wonder. But one thing that's been a little lacking there has been the F&B choices. So my interest was piqued when I was invited to see the new outlets - Ah Meng Kopi and Ah Meng Restaurant. 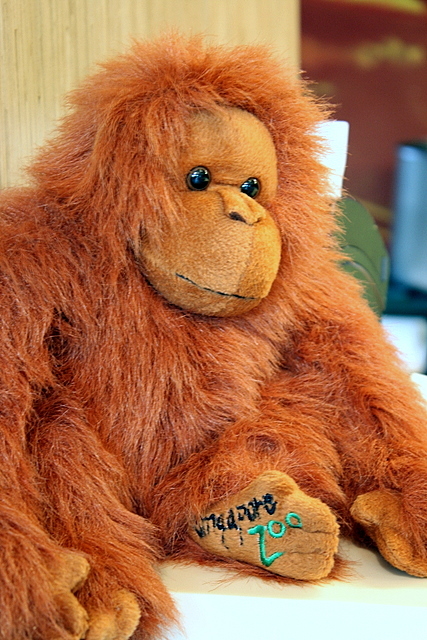 As most Singaporeans know, Ah Meng, celebrity orangutan and longtime zoo icon, passed on in 2008 from old age. She had been with the zoo for about 40 years. I think it's really sweet of the zoo to name the new eateries after her. I can imagine how much the staff must miss her, and want her to live on in some way. 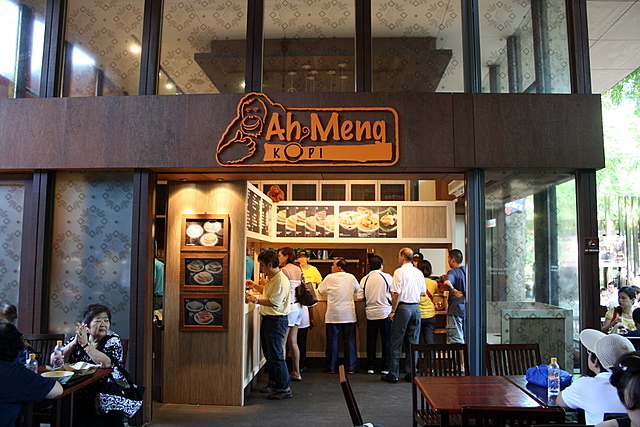 Ah Meng Kopi is located right next to the ticketing booths, outside the entrance. There's ample al fresco seating. There's no air-conditioning, but it was cool enough in the shade. They open from 8am onwards, so you can have breakfast here before you head on into the zoo. Or you can have some tea before you leave. 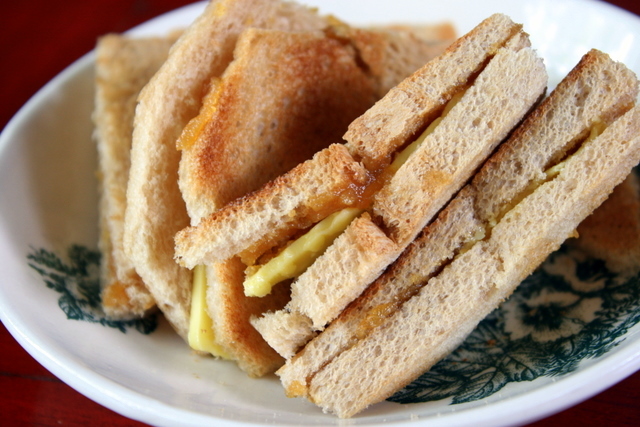 Butter and kaya toast (S$1.90) - a bit like Ya Kun's style, with thinly sliced bread toasted almost crisp. These were not bad at all. Even Nadine, who normally hates sweet stuff, enjoyed these and asked for more. They have a variety of toast - butter & sugar, jam, peanut butter, jam AND peanut butter, etc. There's also a toast set that includes half-boiled eggs and coffee. 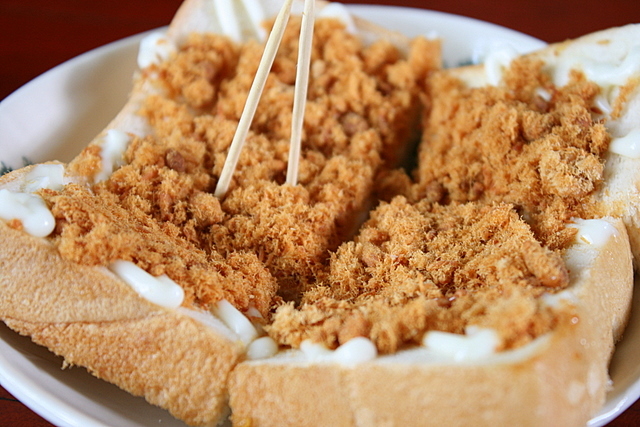 Toast with chicken floss (S$2.50) - no pork floss or any pork/lard products here. This is the only "savoury" toast item. Hubby liked this, but I thought it was a bit dry. 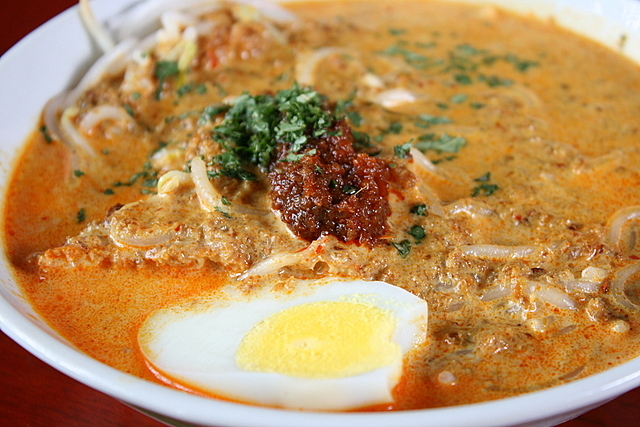 The laksa (S$6.90) is actually quite good! Thick, rich and flavourful, with two completely shelled crystal prawns hidden beneath. 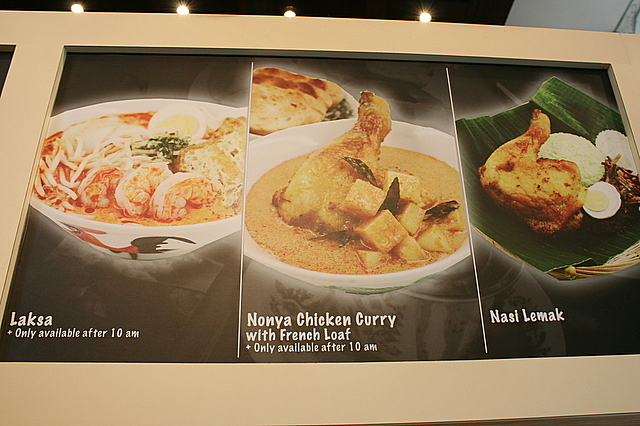 They also offer curry chicken with French loaf, and nasi lemak but those were sold out and awaiting replenishment when I was there. In fact, even my bowl of laksa was the very last one. But by far the must-haves are the ice-cold drinks. Simply because the weather is such a scorcher these days, and it is so easy to get dehydrated walking in the heat. The staff were flexible enough to accommodate special requests like a no-sugar, iced black coffee (Kopi-O with ice added, S$1.80, see blue mug). 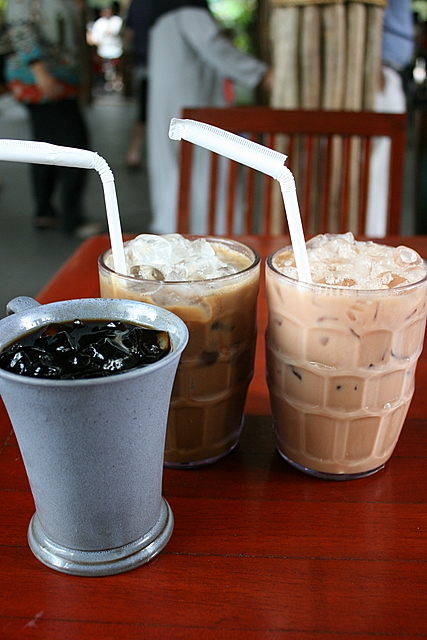 We also had an Iced Kopi Shake and Iced Teh Shake (S$3.50 each, pretty much the milky versions with ice). Thank god for the generous large mugs! I'll blog about Ah Meng Restaurant tomorrow. 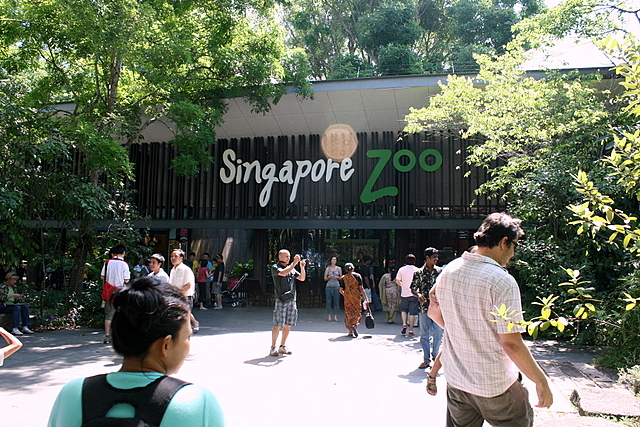 Warm thanks to the Singapore Zoo for their kind invitation. But a visit to the zoo is certainly a great idea... I'd love to do this my next trip to S'pore. Good fun! Fen: yeah, we postponed the trip once, due to dark clouds. But last Sunday was fine, almost too fine...it was so sunny and hot, we almost wished we went on the cloudy day! Hope you get to go soon! Kenny: lol yes, do come again, and we'll all get one Ah Meng doll each!